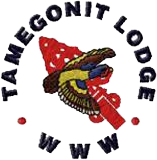 For the past four years, Tamegonit Lodge has held the title as the LARGEST lodge in the nation. Help us retain our position as the top lodge by simply renewing your dues! OA members paying their 2016 dues through their unit should contact their unit's OA Troop Representative or Troop Representative Adviser for information. Members paying their 2016 dues individually can pay online at oadues2016.kintera.org or by clicking on the link on the Tamegonit Lodge’s website. 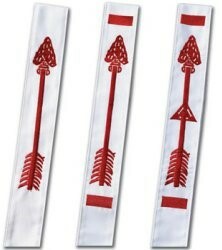 Don’t miss out on another exciting year in the Order of the Arrow! Every year, we recognize our Arrowmen and women who demonstrate exemplary service to the OA and Scouting programs. 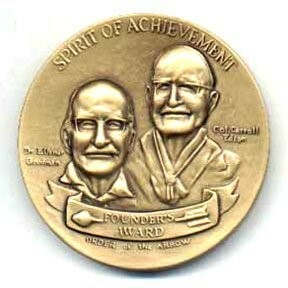 We need your help distinguishing these servant leaders so that we may give them the recognition they deserve. You can find both award nomination forms by going to http://www.hoac-bsa.org/resources-oa. ALL nomination forms are due to the HOAC service center by June 1, 2016. Get your nomination in today!